In Kigali, Rwanda, female tech leaders from 30 African countries gathered at KLab to participate in the 2017 Transform Africa Summit #eSkills4Girls meet up. The event, which held in May 2017, was to encourage the sharing of experiences and knowledge between girls-led digital initiatives across the Continent. #eSkills4Girls was launched by the German Federal Ministry for Economic Cooperation and Development (BMZ) in the framework of Germany’s G20 presidency 2017. The objective of the #eSkills4Girls initiative is to overcome the gender digital divide and contribute to improved digital skills and employment opportunities for girls and women in emerging and developing countries. For WAAW Foundation, it was an opportunity to tell audience at the summit how the Foundation has been creating platform for African where to buy provigil online students to interact with the global community through an initiative known as the Glocal Classroom. Founder and CEO of WAAW Foundation, Dr. Unoma Ndili Okorafor, in her address, explained that the Foundation is using technology to revolutionize STEM education, create virtual meetings, exchange of ideas, collaboration and inventions between the African continent and the rest of the world. This, according to her is to ensure that no African girl-child is left behind in the world of digital revolution. 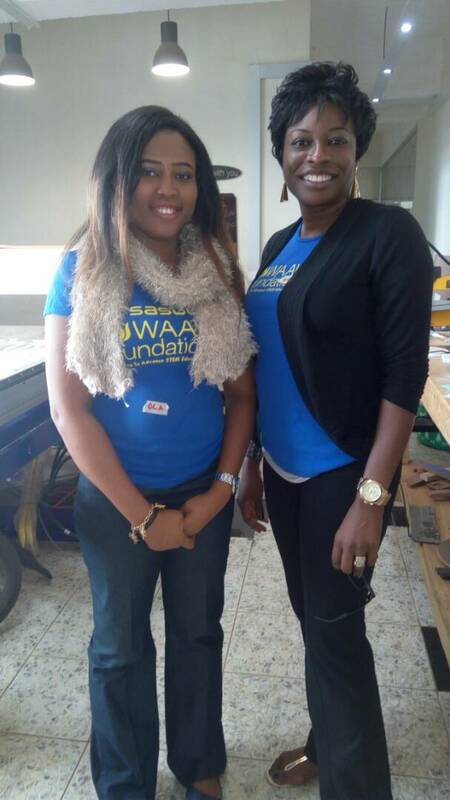 On a lighter note, Business Development Manager for WAAW Foundation, Ms. Loveth Ubi, was pleased to explore the beauty of Rwanda, and engaged top government officials on the need to expose more African girls in Science, Technology, Engineering and Mathematics (STEM) education.